Beautiful Settler's Village Townhome with unique and custom features. 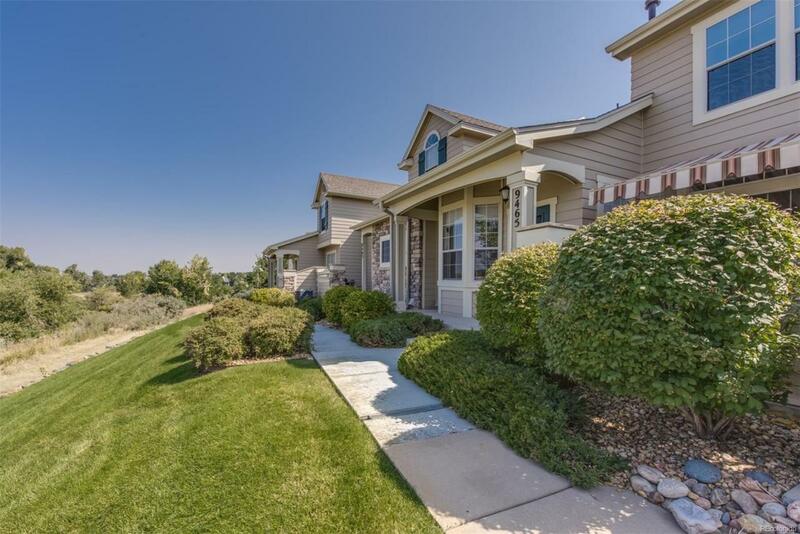 This west-facing home overlooks Cheese Ranch Open Space with a panoramic mountain and sunset views. Updates include granite kitchen countertops and stainless appliances, hardwood floors on the main level, tiled bathroom floors, and newer carpet. Custom updates include a large mudroom that houses the laundry, an extra refrigerator, and a large storage pantry. The basement is finished with a rec room, a bathroom, and a custom woodshop. Home is now back on the market, vacant and ready to sell! !Listing agent is the daughter of the owner.